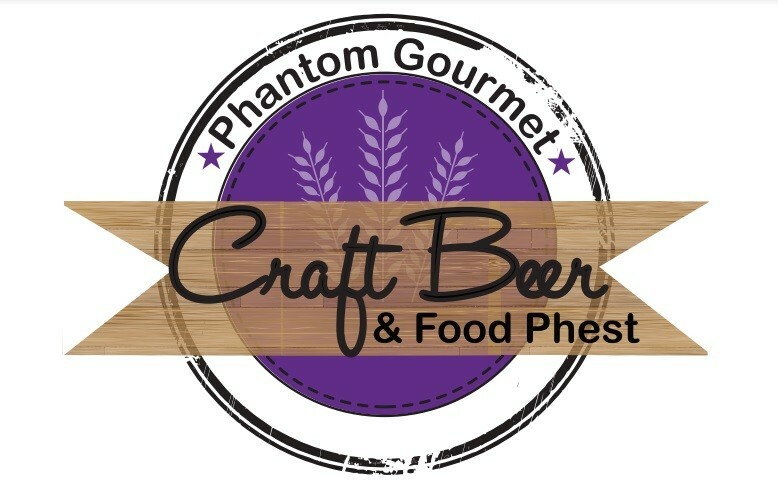 Ticket includes twenty local breweries each sampling two to four beers plus ten of Phantom’s favorite foods and tons of fun. For a limited time, tickets are just $30. $40 in advance, $50 at the event, tickets are limited. 21 plus. Must present valid I.D. Show this ticket on your phone or print it. No bags over six inches tall, high, or wide. All bags will be searched. No bags inside your bag. Menu can and will change. No smoking. No refunds for any reason.